Do you want to join us and learn from one of the top Sales organization on the market? Our newly designed traineeship provides you an unusual opportunity to join our best-in-class Sales organization for 6-12 months with the intention to provide you with on-the-job training and possibility to join the Company on a permanent basis in a managerial position (Junior Account Handler/ Junior Key Account Manager - upon successful completion of your traineeship). From day one you will be co-leading our business at one of our main customers (retailers). You will learn how to develop, negotiate and execute sales and marketing strategies based on in-depth customer, market and trade analysis. Within your assignment you will have a chance to cooperate with several departments such as logistics, marketing, finance that will enable you to link the P&G and external world business and financial dynamics. 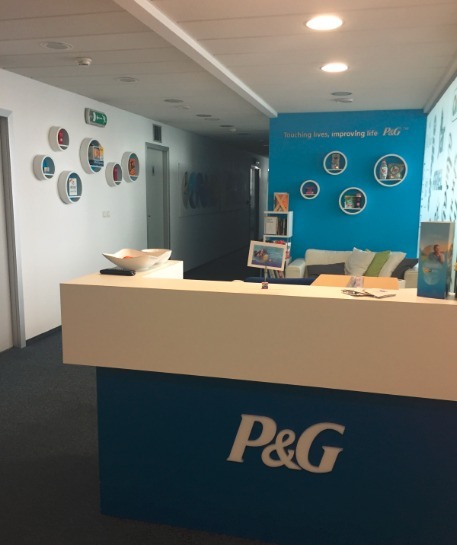 The Traineeship will be challenging and meaningful from the first day and an outstanding amount of learning and experience will catapult your personal and professional development, which - provided successful traineeship - will help you succeed long-term within P&G. Already in the first phase of your journey, you are fully responsible for your own accounts within the Sales Force in the "field". You will influence in-store promotions, executions, visibility and sufficient stock level. You will co-lead the business with our retailer as a Junior Key Account Manager responsible for a category or a customer. Expert and committed colleagues will coach, mentor and guide you along the way for you to be able to join the winning team of successful Graduate Program participants. Would you like to become a business leader and be responsible for developing and executing our business strategies with the biggest retailers? Please submit your CV in English!